We can greatly improve the quality of our lives by consciously working with the chakra system of the human body. With a balanced system, many physical. emotional, mental and spiritual problems can he approached more gracefully aed solved more easily. There are numerous healing techniques available that work with the chakra system, balancing, cleansing and activating them. The music that is included with this booklet can be used as a tool to work in combination with other techniques or can be used on its own. This music helps to re-align and balance the chakras by using specific vibrational frequencies (tones and notes) in the compositions. 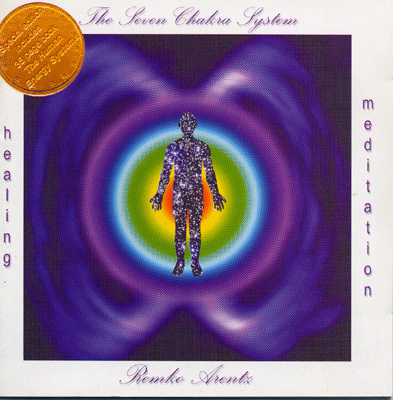 Each of the seven tracks is related to one of the seven major chakra centres of the human body. It is recommended to focus your attention on this specific chakra while listening to the corresponding composition. The music can he used for general meditation/relaxation or chakra/body healing on yourself or other individuals.